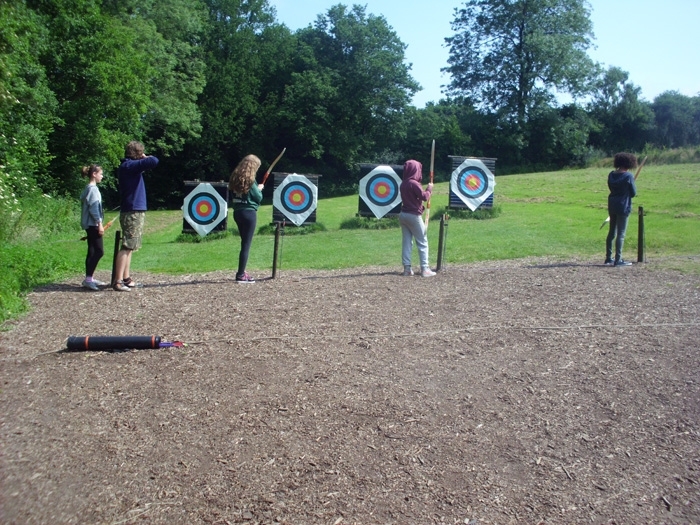 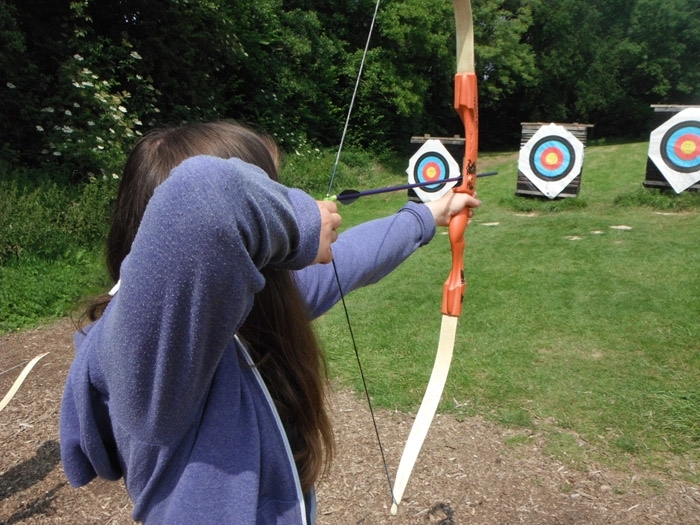 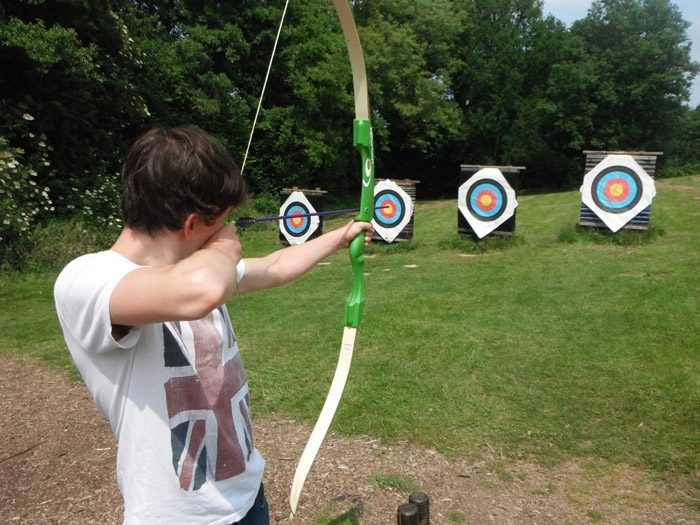 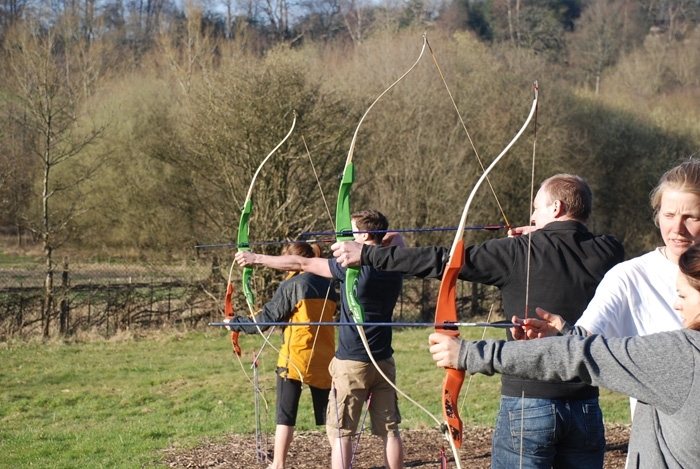 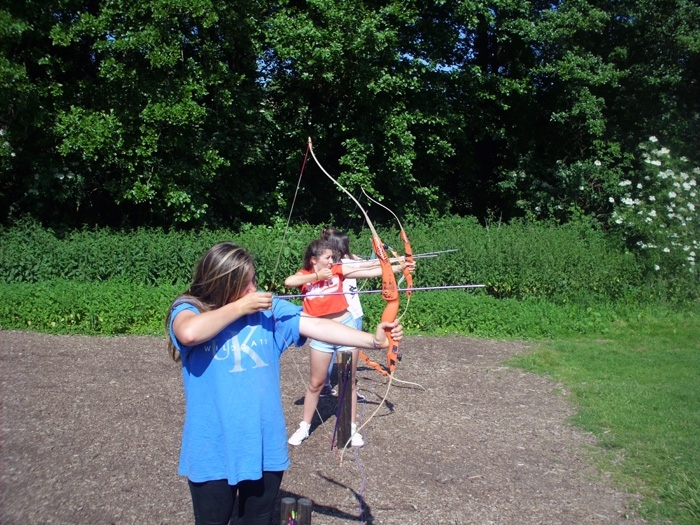 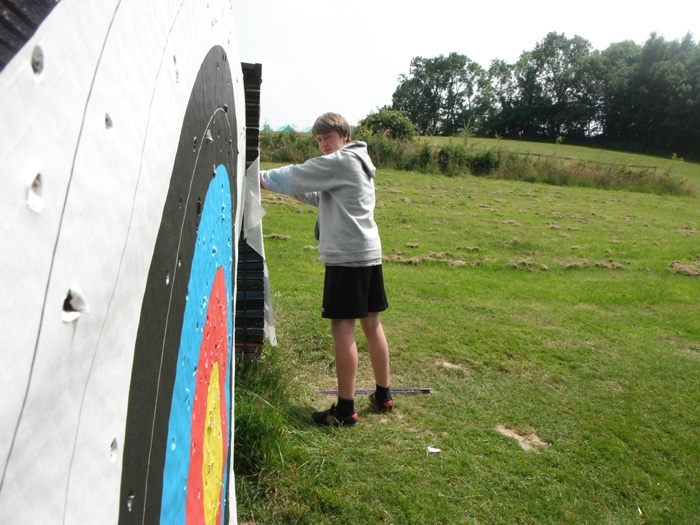 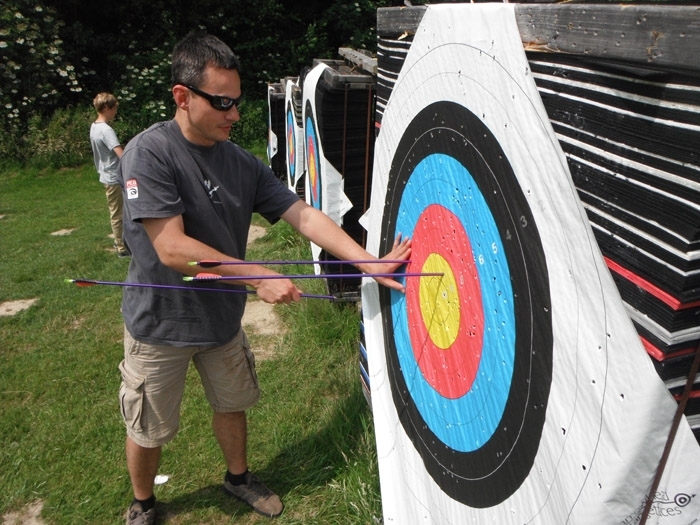 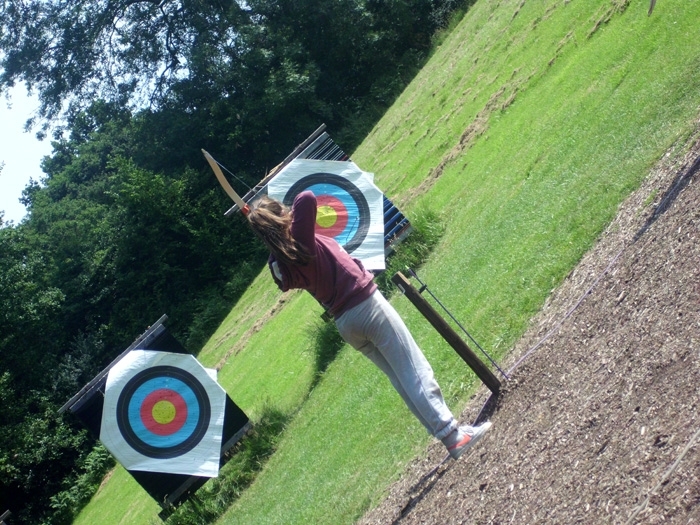 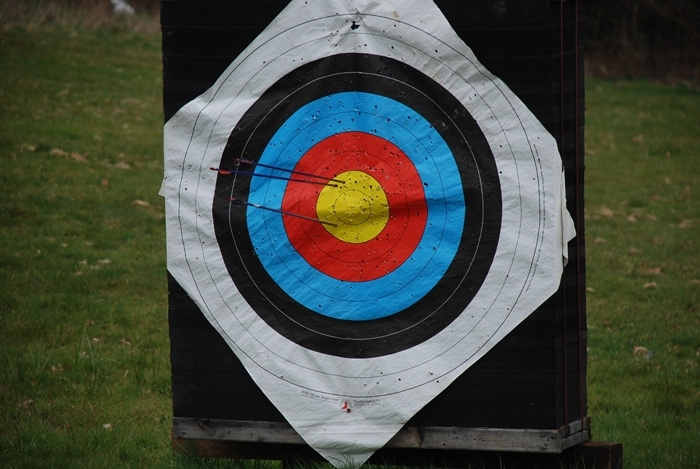 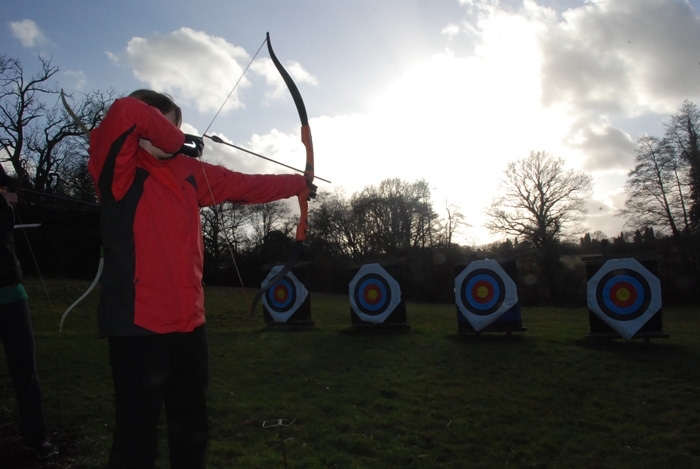 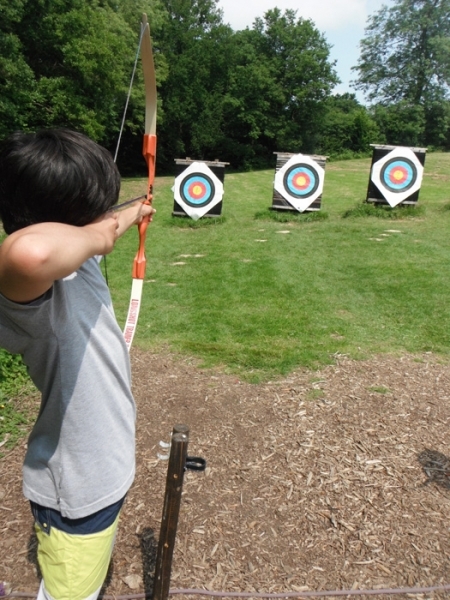 Try a beginner’s session of archery at our archery ranges in Sussex as part of our outdoor activity days or residential courses for schools and colleges. 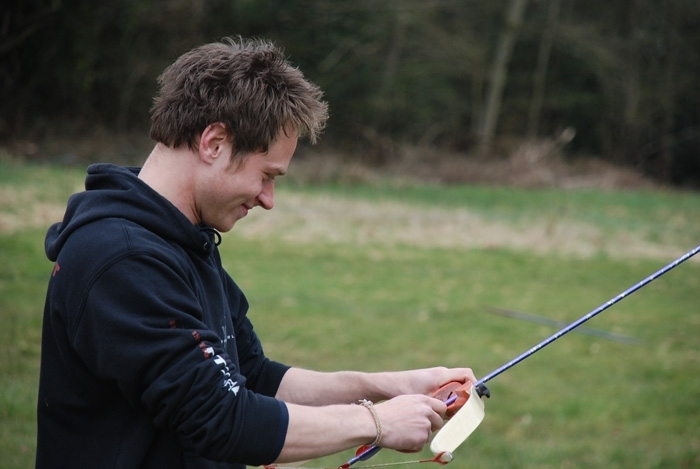 Archery is a great sport for quick progress and is enjoyed by everyone. 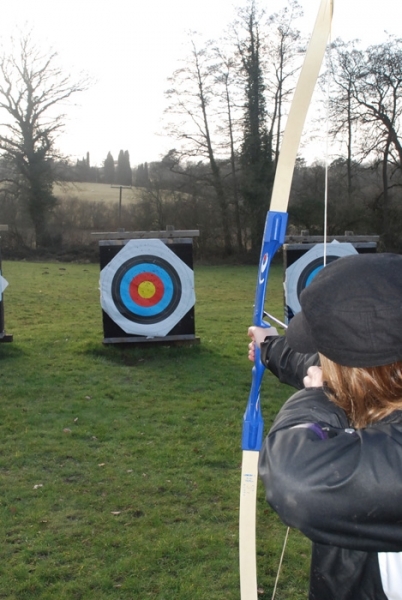 We have archery kit for everyone from young people to adults and our archery sessions are designed to introduce you to the sport and spend the maximum time shooting!